The Eastern Suburbs of Sydney is home to many differing building styles. You will find in the area everything from the much loved Paddington terrace house to a Vaucluse luxury home to a seaside Bondi apartment. We have had the opportunity to work on a variety of such projects in the local Waverly Council and Eastern Suburbs Area. With the growing demand in the Sydney housing industry, local Painters and Decorators are always required. There are many elements that can affect the finish of a building. The persistent salty sea air, the upkeep of a heritage style home, or adapting to changing style trends. Apartments in the Eastern Suburbs of Sydney are in high demand. Many are old and rundown and need work. It is rare to see a building completely demolished. Most of the time, substantial renovations are undertaken instead. The floorboards and carpets are ripped up, kitchen and bathrooms gutted, the floors, walls and ceilings stripped back. All of this just leaves a shell behind. This is where it is a big advantage to hire a professional Painter and Decorator. 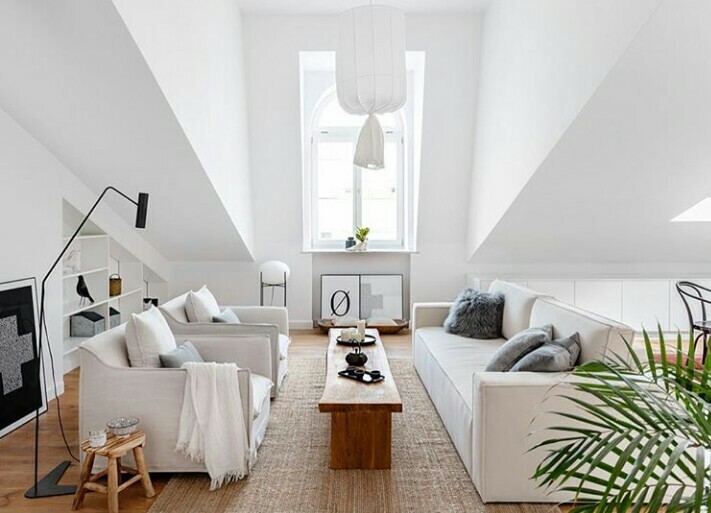 Selecting the right type of paint and the best colour scheme will go a long way towards revamping your Eastern Suburbs, Bondi Art-Deco apartment. Hiring a Professional will ensure a quality finish. 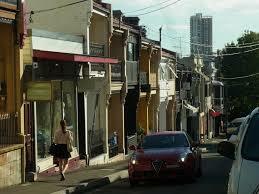 Surry Hills and Paddington Style Terrace homes can be a exciting projects to work on. With the right expertise a heritage home can be restored to its former glory, or be modernised whilst maintaining its historical charm. Restoration work requires a thorough approach to painting and decorating, an understanding of the buildings materials and correct tools and skill in its application. This includes the restoration of timber surfaces and various historical detailing. If you own luxury home in the Eastern Suburbs, you want it to look its best in order to maintain that feeling of living in style. Whether it be a new ‘look and feel’ to your home, or to freshen up of what is existing, it is always important to provide a finish that is of the best quality. Being sensitive to these spaces and understanding what our clients desire is important to us. We can provide creative options for finishes to your home, whether that be special finishes work, features walls, or a professional paint finish. Whether the work be internal or external we adapt our approach to each individual project. With understanding and experience on various painting and decorating projects in the Eastern Suburbs our clients can be assured they will receive a professional finish. See our painters FAQ page for more information on our services. Painting is a finishing trade meaning that the work a painter completes will determine the final look of a surface. Professional painters produce quality workmanship, affecting the overall look of the project. Whether you are enlisting the work for commercial painters or house painters in Sydney, you want to be sure that they are both experienced and skilled in the work they complete. The finer details such as edges, skirtings, door and window frames, painted properly can create a polished, quality look. Thorough preparation work will not only guarantee the life of the paintwork but also the finish. Correct gaping, removal of old surface paint or wallpaper, mould proofing, water proofing and sanding can all affect whether your walls appear new, fresh and smooth or with visible imperfections. Even an older surface or a restoration job can be skilfully completed so that the surface looks brand new. Professional painters in Sydney should use quality paint and equipment as these both determine that the best result can be achieved. Use of correct paint and equipment. At Light Mountain Finishes we believe that your home and workspace are important and deserve a professional finish, call us for a complimentary quote.